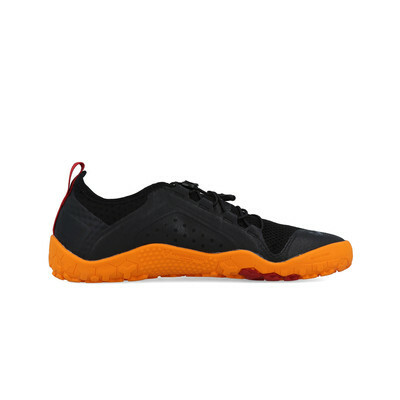 The unlined, vegan upper and super-thin sole of this sneaker lets you train hard while working on your technique. 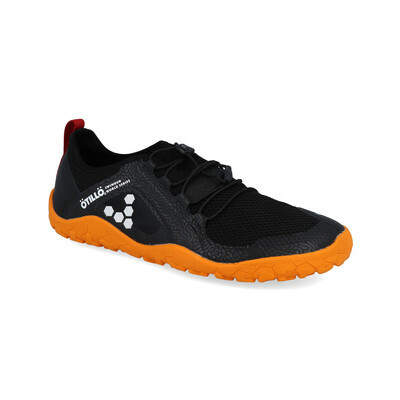 Breathable mesh allows you to exercise in lightweight and breathable comfort as the build up of inevitable sweat and moisture is quickly and efficiently eradicated to prevent distraction and irritation. The mesh is also water repellent which makes the shoe ideal in the water as it becomes extremely lightweight while quick drain zones help pump the water out with each foot stride once you hit dry land. A sock-like neoprene ankle fit keeps out small, distracting items as well as providing full ankle mobility both in and out of the water. 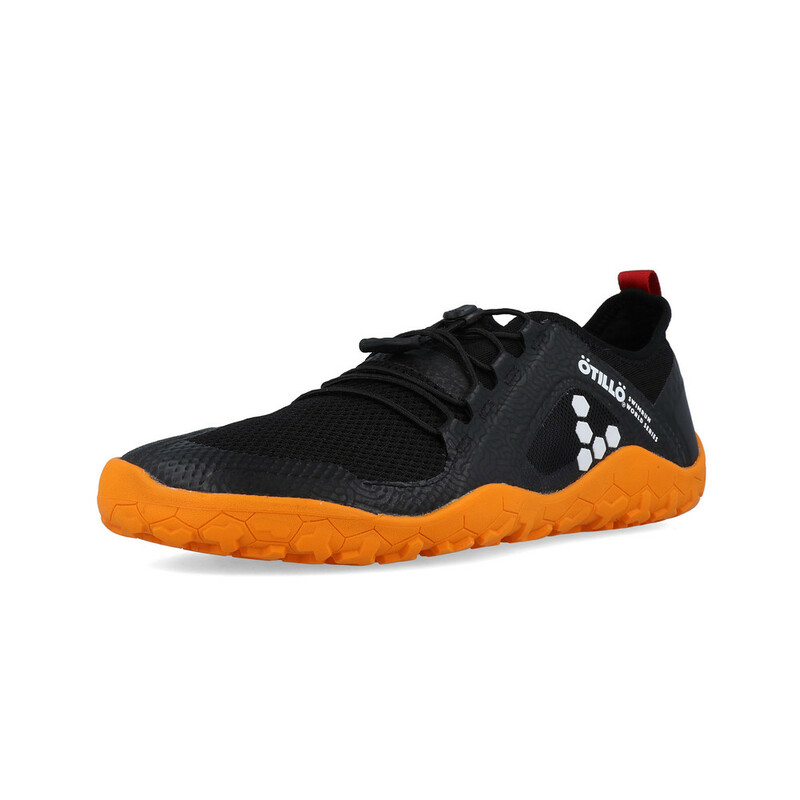 Unrestricted foot freedom is delivered by the foot-shaped construction of the shoe. PRO 5 works as an ultra-thin, puncture resistant layer in the sole of the shoe so you can run on jagged terrain with confidence. 5x more puncture resistant than a standard sole of the same thickness. 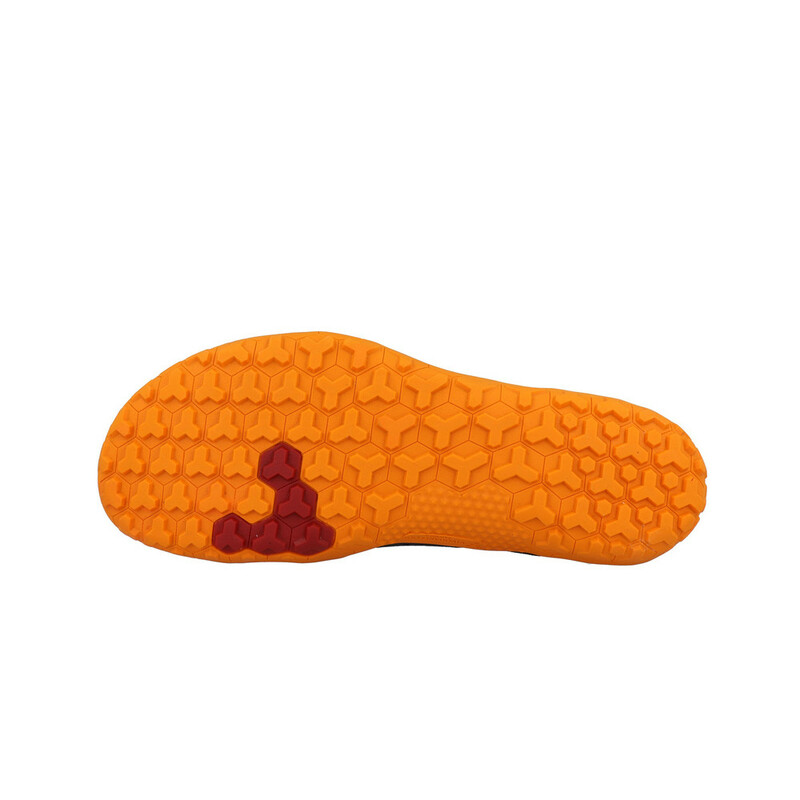 A hexagon ultimate barefoot sole provides flexibility and wet/dry slip resistance, letting your feet do their thing with pure sensory clarity. 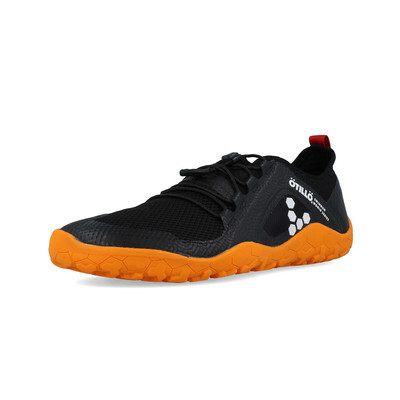 The outsole also contains low profile lugs which are ideal for both wet and dry rock grip as well as partnering visibility while you are swimming. Water Repellent - Ensures the shoe is ideal in the water. Quick Drain Zones - Pumps water out as soon as you hit dry land. Neoprene Ankle Fit - Keeps out small, distracting item. 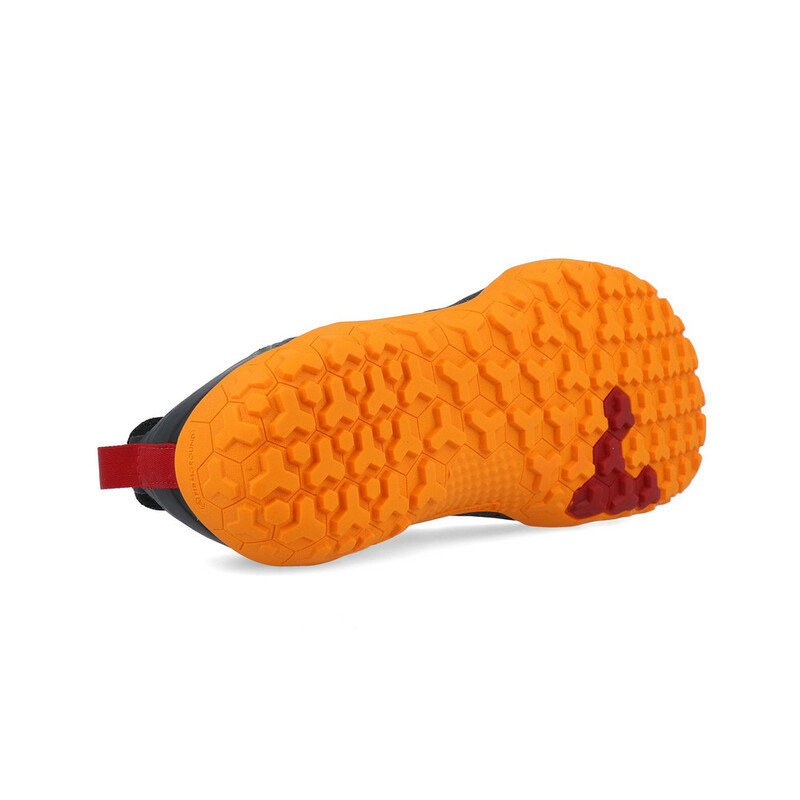 Foot Shaped Construction - Gives unrestricted foot freedom. 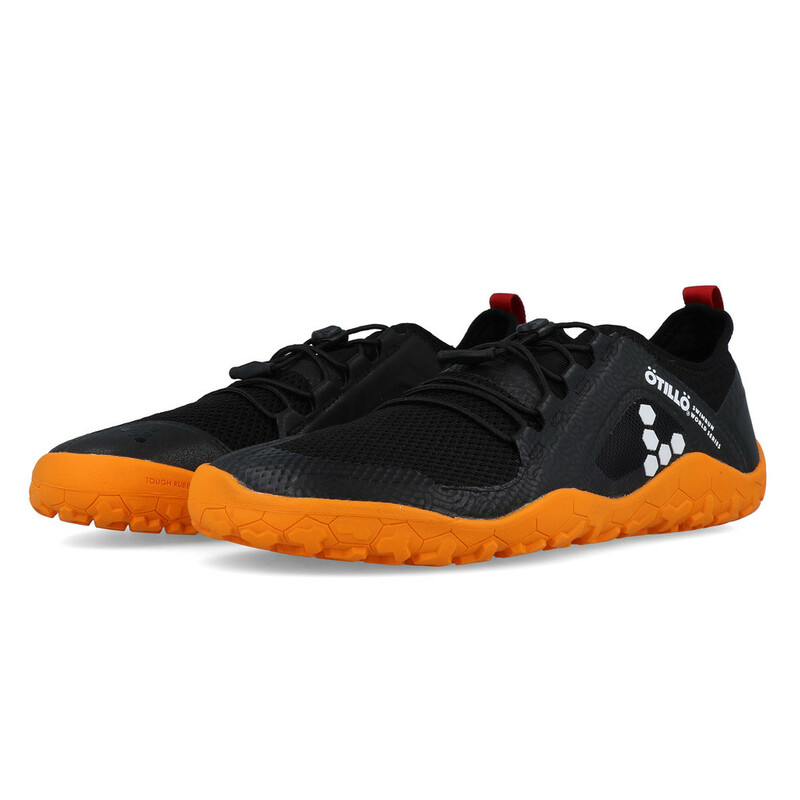 Pro 5 Outsole - Run with confidence. Low Profile Lugs - Ideal for both wet and dry rock grip.